This new series demonstrates that drawing is not only fun- it's simple! 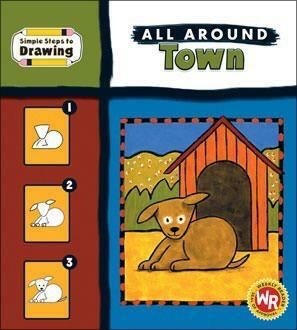 Each colorful volume shows young artists how to draw nine different pictures of familiar animals and objects- in three simple steps! The easy-to-follow, illustrated instructions teach a lot about shapes, too. The main shapes that form the final picture introduce each set of steps and can be traced or copied as a starting point for each picture project.